Sports is a big business in the United States, particularly when you look at professional sports. The ‘Big Five’ major leagues – National Football League (NFL), Major League Baseball (MLB), Major League Soccer (MLS), the National Basketball Association (NBA), and the National Hockey League (NHL) generated over $32 billion in combined revenues from ticket sales in 2015, according to Wikipedia. Add to this the $12 billion received by the these leagues from four of the largest U.S. television networks – ABC, CBS, NBC, and Fox – and you are looking at around $44 billion in revenues. This does not include monies received from sales of products of the 120+ professional teams that are members of these leagues. 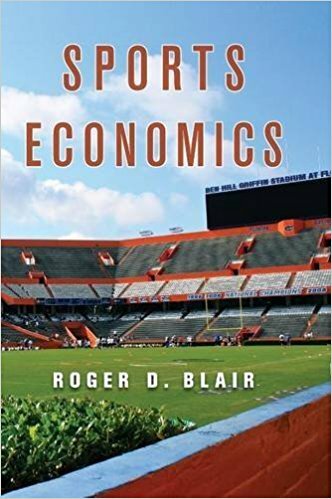 This book by economics professor Roger D. Blair of the University of Florida provides quite a detailed look at the business and economics aspects of major professional sports played in the United States: baseball, basketball, football, hickey, and soccer. 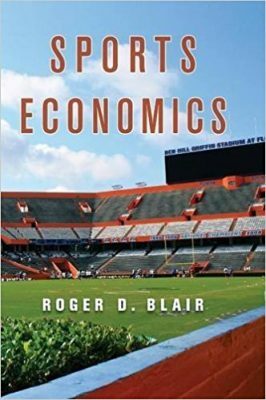 It is also very likely one of the most comprehensive texts on sports economics. Through its over 500 pages, Roger Blair delves into the various money-related activities of professional and collegiate sports from the revenue and cost sides. 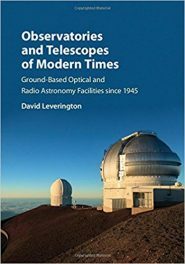 Matters related to pricing tickets, selling broadcasting (radio and television) rights, and other revenue streams are discussed at length in this book. Recruiting, negotiating contracts with, compensating, and insuring players, building and maintaining sports arenas and other facilities, as well as advertising the games and other costs are discussed at length in this one-of a kind, extensive text. Management and control issues such as cheating in the games, ensuring discipline, dealing with drug use, gambling, and other types of misconduct of the players are also taken up in this unique book that has become an Amazon bestseller. Should an Athlete Turn ‘Pro’ Early? Roger D. Blair is Walter G. Matherly Professor and Chair of the Department of Economics at the University of Florida, where he has taught since 1970. 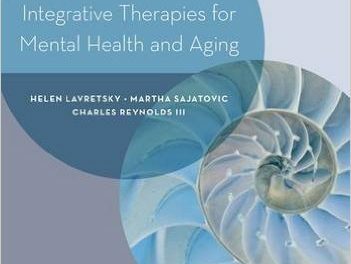 He received his PhD from Michigan State University. 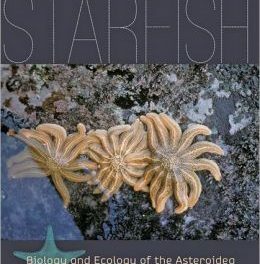 Professor Blair is the author and coauthor of numerous books. Among them are Antitrust Economics (with David Kaserman), Law and Economics of Vertical Integration and Control (with David Kaserman), Monopsony: Antitrust Law and Economics (with Jeffrey Harrison), Monpsony in Law and Economics (with Jeffrey Harrison), Intellectual Property: Economic and Legal Dimensions of Rights and Remedies (with Thomas Cotter), The Economics of Franchising (with Francine Lafontaine), and Volume II of Antitrust Law (with Herbert Hovenkamp, Christine Dorrance, and Philip Areeda). He is also the editor or coeditor of many volumes, including Proving Antitrust Damages. Professor Blair has written more than 170 articles or chapters in professional economic journals, law reviews, and books.